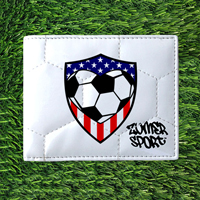 The durable, puncture resistant, and virtually spill proof soccer coin purse features hexagonal soccer ball stitching. 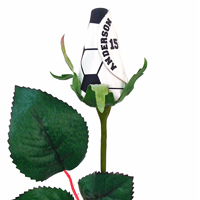 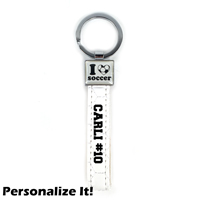 We can personalize one side of the coin purse with your favorite soccer player's name and number. 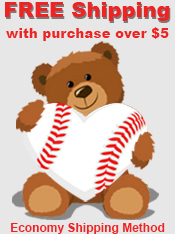 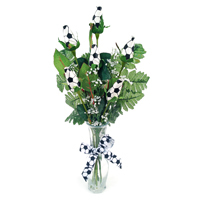 Choose from 3 different colors for the number (Red, Black, or Blue). 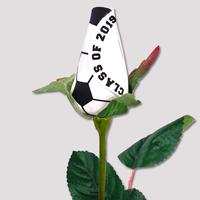 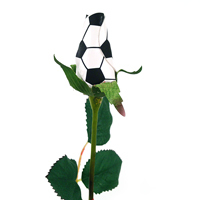 The Soccer Coin Purse is perfect for fans, players, coaches, and team moms. 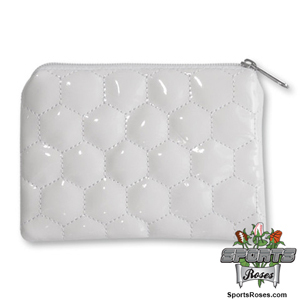 It easily fits into pockets, purses, fanny packs and backpacks.